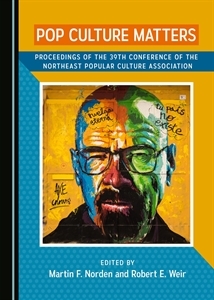 If you sent a proposal for NEPCA’s fall conference before April 27, please double check with program chair Kraig Larkin to make sure he has received it. We experienced a few difficulties with the Google form and we certainly don’t wish to miss any submissions. NEPCA apologizes for the glitch and thanks you for making sure we got your proposal.